Five years ago, my first book was published by Harlequin/Mills & Boon with the title "The Indian Tycoon's Marriage Deal". It was an exciting moment for me as a writer and I will always cherish that memory. Strange thing is that I get to do a re-run of that moment. But this time as a self-published author. I am hugely excited at the opportunity to revisit Krish and Maya's story and bring it to my readers with a new cover and title. There could be no other month more appropriate for the re-launch of a romance than the Month of Love -- February! The story is now called Destiny's Girl. And it has a brilliant new cover... I am sure you will agree with me! 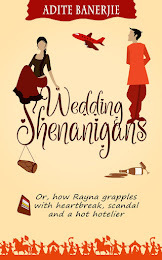 I did wonder if I should update Krish & Maya's story. But as I went through the manuscript, I realized that my protagonists are now not merely characters in my book, but they have their own fictional lives within the pages of the book. Who am I to change that? So, their story is presented as is, complete with its flaws and foibles -- in real life we don't get a chance to change our past, do we? If you have read their story, I hope you will enjoy revisiting it again when Destiny's Girl goes online as an e-book on Amazon (stay tuned for the announcement). And if you haven't read it, I'd urge you to do so! And wait.... there is some more news. Destiny's Girl will have a sequel soon. 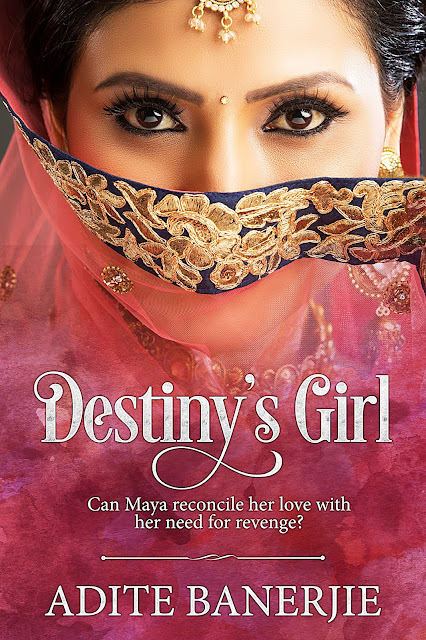 It will be the Happily Ever After story of two characters you meet in Destiny's Girl -- Rohan and Natasha. May Valentine's Month be full of love and happiness for you all! The ebook is available at #Amazon and is free on #KindleUnlimited.. Do check it out! 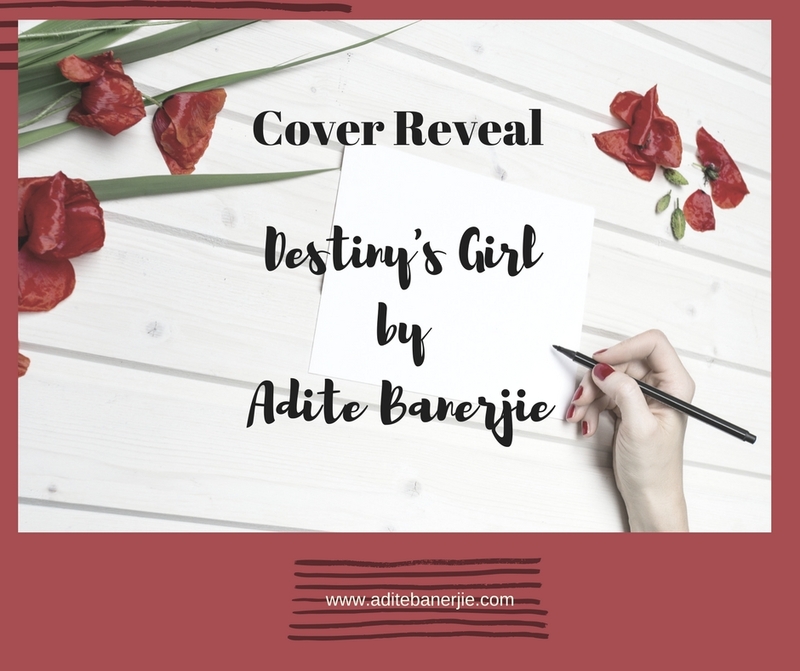 Cover Reveal of New Edition of My Book and title of the book is Destiny's Girl. This is really a good book but this book is not based on the paper writing pro services knowledge. This is a story of a girl. Readers should read this book and get the main idea of this book after reading it.